After the sad cancellation on Saturday we were very lucky that Gatcombe ran on Sunday and, although it was a bit muddy, it was totally fine. I had three there and luckily was able to get Little Fire a late entry after the loss of Aldon. He needed to have an outing before Burnham Market and he was unsurprisingly quite on his toes. He got 32 in the dressage for a perfectly acceptable test. 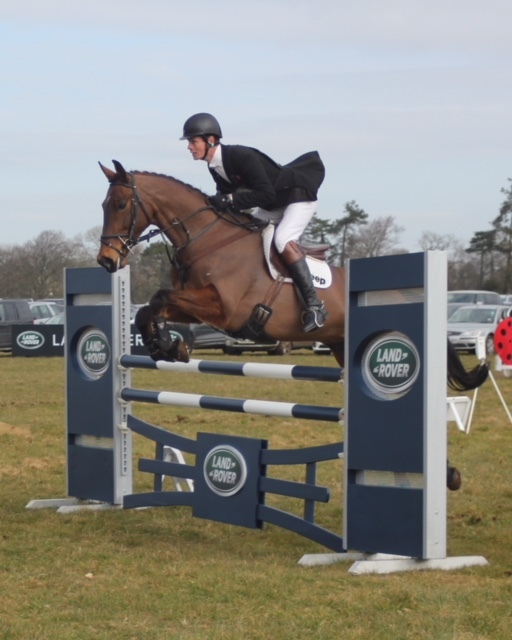 He had a couple of show jumps down at the end of the course which was a shame, and he flew around the cross country very comfortably. 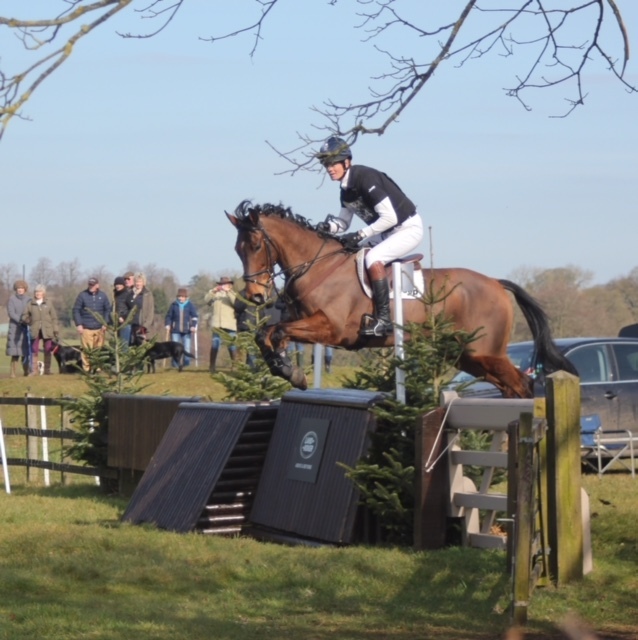 I put Fernhill Pimms into Bay My Hero's slot to also get him out before Burnham and he did quite a nice test of 29, once or twice he got a bit grounded in the mud. He had a couple of show jumps down finding some of the distances a bit short, and he had fun on the cross country also making it feel nice and easy. Yes I Can was in the Intermediate, and also had a good day. He did a very nice test of 27.5 which had him just in second place. 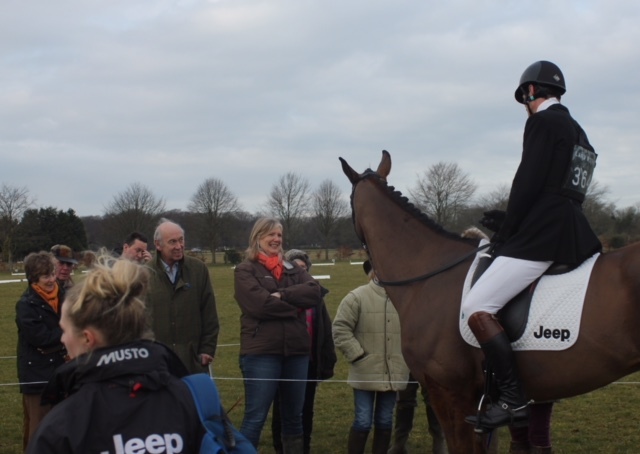 He rolled an unlucky pole, and gave me a lovely straight ride cross country feeling very confident and happy. This will hopefully have set him up for the Intermediate at Belton next. Gatcombe certainly did a great job to run, they got a lot of rain on Friday night which was not expected but by Sunday things were totally fine. Unbelievably they we re able to be disc rolling at the end of the day and you certainly couldn’t be doing that in the bog we have here.Pattie and her team must be congratulated for going ahead as I am sure there is a lot of mess to be sorted out and it probably would have been easier not to have run.